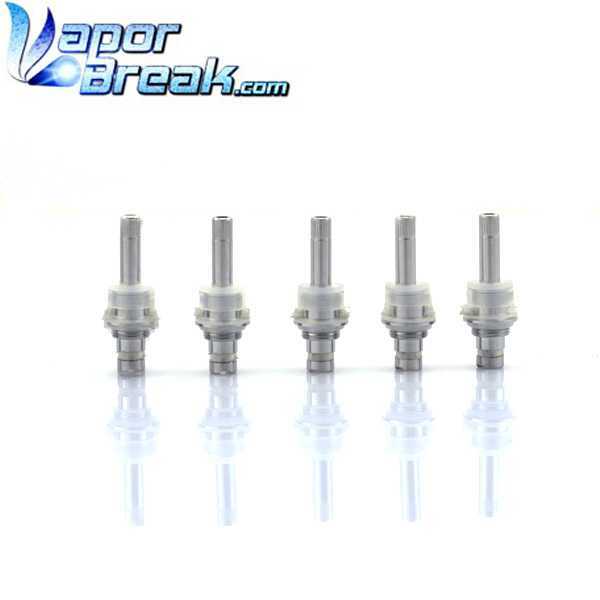 Replacement coil heads for EVOD atomizer,easy to change. "Hello, has made here now already 3 orders(appointments). Till present I am with delivery time, price and quality more than contently. 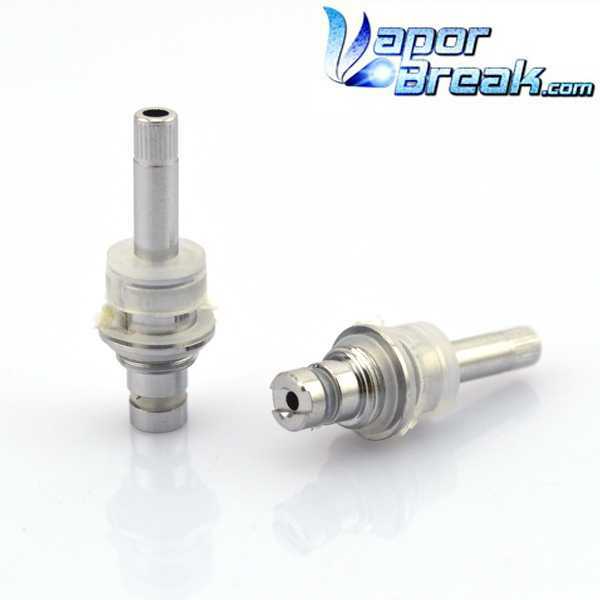 I can recommend "VaporBreak " without limitation! They make good your thing more than! I also had false clutches with the choice of the products, but one also learns!Continues(Proceeds) in such a way, you are a TOP"